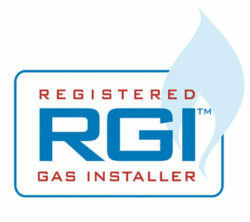 If you have properties requiring Gas Safety Reports, you qualify for our annual incentive package. 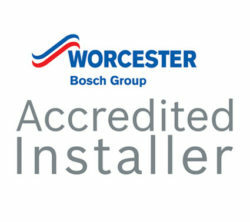 This includes a Gas Boiler Servicing and most importantly Fastracking. Pete The Plumber understands that the most important service you require is a speedy response to any property issue which affects your tenant. For a Gas Boiler Servicing – book your Gas Safety Inspections and get 10% off all boiler services booked, from 1st May to 1st October. Landlord Fastrack – You’ll be automatically enrolled in our Fastrack plan, where our aim is to get to you in 1 hour (or less!) with a priority flag on our system. Fastrack gives you the assurances that you will have the fastest response available to remedy any problem, whether it be Heating, Plumbing, Electrical or any other service or maintenance requirement. 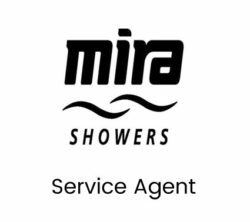 Whether your heating system is domestic or classified as commercial (multiple flats and systems less than 60kw, excluding communal systems), our response and service remains the same. Domestic Gas Safety Inspection/Report from €100 (fixed price) +VAT per property. Commercial Gas Safety Inspection/Report from €150/hour +VAT per property. For our latest hourly rates across all trades, visit our charges page here. Gas Safety Inspections must be booked with Pete The Plumber to qualify for this offer which excludes communal systems. Please note this is a time limited offer and may be withdrawn at any time. 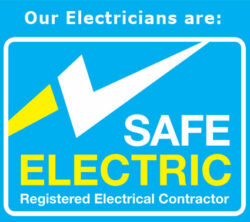 After we carry out a gas safety inspection, we will issue the landlord with a Gas Safety Report. This report provides the description and location of each appliance checked, explains what checks have been carried out, any remedial work required or completed, that it meets the correct safety standards, and when it needs to be serviced again. If you are a landlord, you are legally responsible for the safety of your tenants in relation to gas safety. By law you must service & maintain all gas appliances. 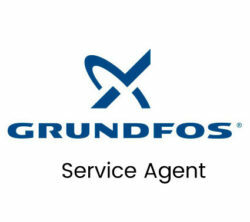 Repair and maintain gas pipework, flues and appliances. 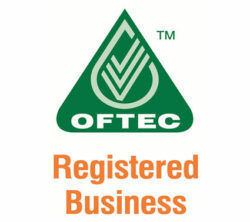 Ensure annual gas safety checks are completed on each appliance and flue – by a Registered engineer. Pete The Plumber is available for maintaining and servicing your property Monday to Friday from 7am to 7pm.